Approximately 31% of Colombia’s population live in rural areas. The poorest communities often rely on farming as the main source of income. However, rural farmers often face challenges of: low crop yields, restricted access to capital, new farming technologies, and technical assistance as well as little bargaining power for the sale of their crops. 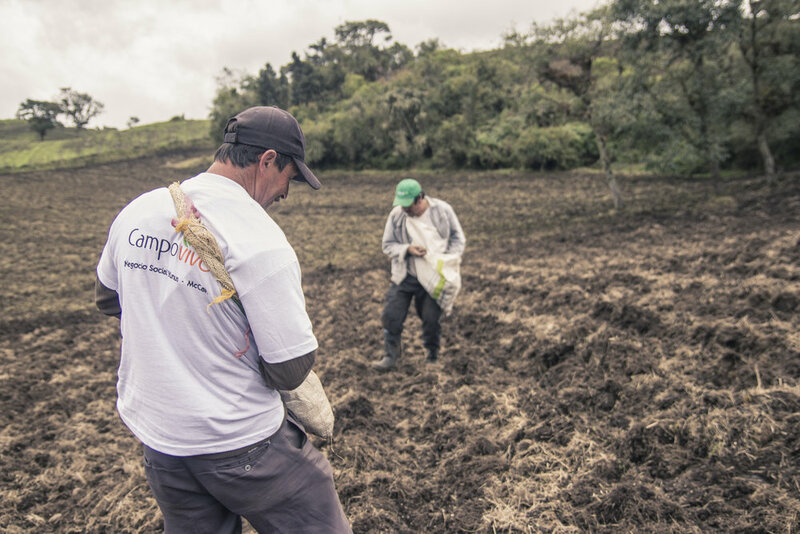 Campo Vivo is a joint venture between McCain Foods with the mission to improve the livelihoods of local farmers and their families living in low socioeconomic communities in rural Colombia. 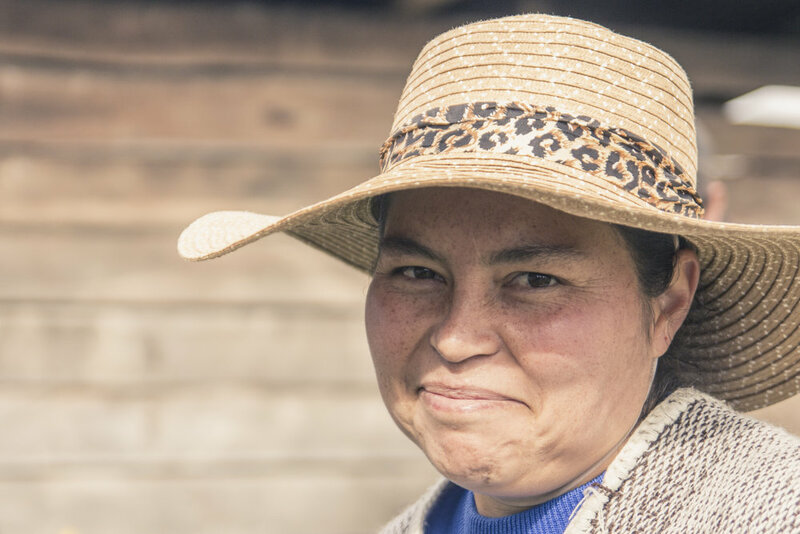 Campo Vivo works with groups of farmers to improve their quality of life, as well as the lives of those working in the entire production chain. Campo Vivo intervenes in the agricultural chain from production through to commercialization.